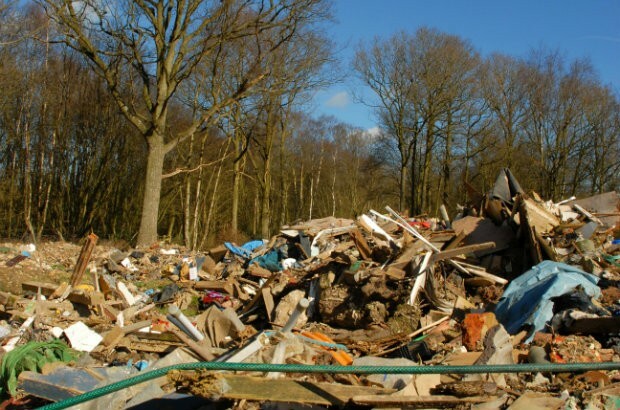 David Hudson is Environment Manager who is working on the Environment Agency’s waste enforcement programme. He has led teams tackling waste crime in the West Midlands for 17 years. He will be tweeting from @davidhudsonEA about the programme as it goes forward.